Jump-Start Your College Career at MGA! Earn both high school and college credit. We offer flexibility and opportunity for high school students. Middle Georgia State University Dual Enrollment offers high school students the opportunity to earn their diploma while earning college credit. At MGA, students can choose between residential and commuter programs – and can even earn an associate’s degree in their last two years of high school! 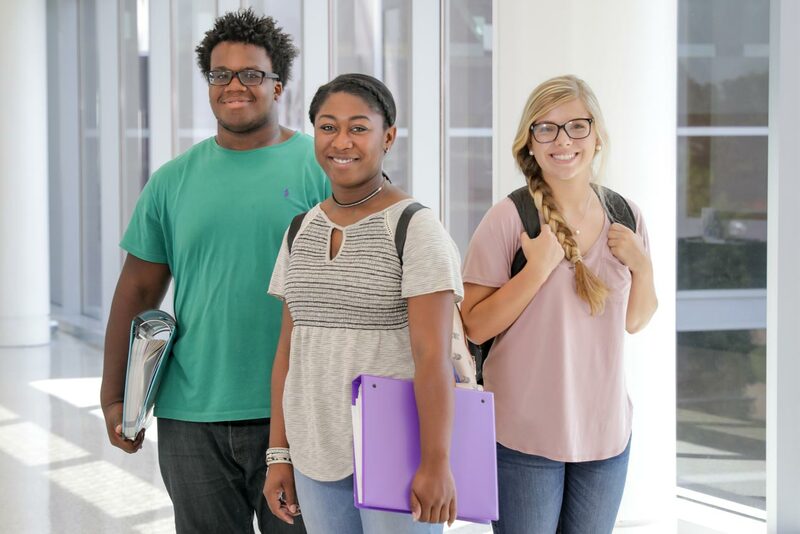 Dual Enrollment is Georgia's program that offers opportunities for high school students to complete high school and earn college credits at the same time. The new program streamlined the existing dual enrollment options into one program with one funding source. Learn more about Georgia's statewide Dual Enrollment program. Middle Georgia State is one of the few public universities where Dual Enrollment students are offered the choice between a residential or a commuter program. We can help you attain your goals for college and reach your highest achievement. We offer convenient online and on-campus classes. At MGA, Dual Enrollment students can take courses during any semester, even the summer semester. Convert Your New SAT Scores and check the testing standards for each program to find out which program fits your needs best. Want to experience living on a college campus and earning college credit while in high school? 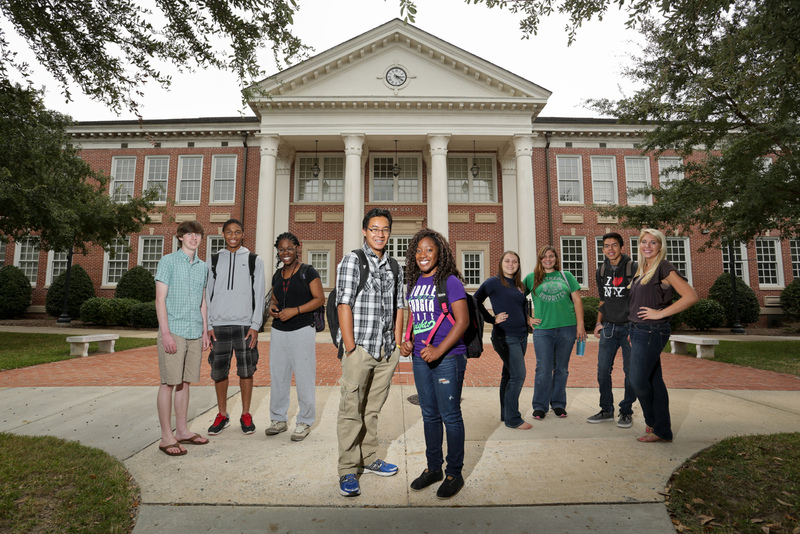 MGA has a residential Dual Enrollment program offered through Georgia Academy. The Georgia Academy is located on our Cochran Campus and offers high schools students the chance to live and learn at one of the most beautiful, traditional campuses in Georgia, all while gaining the experience of independence and thriving in a peer-supported, learning community. The Georgia Academy of Arts, Mathematics, Engineering and Sciences is an exclusive 2-year residential, Dual Enrollment program for top-performing high school juniors and seniors. For high school students who prefer to live at home and earn college credit, MGA offers a traditional commuter Dual Enrollment program on several of our campuses: Cochran Campus, Dublin Campus, Eastman Campus, Macon Campus and the Warner Robins Campus. Dual Enrollment is a program for high school students who wish to enroll part-time or full-time at the University and earn college credit while completing high school graduation requirements.